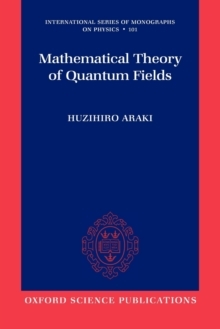 This is an introduction to the mathematical foundations of quantum field theory, using operator algebraic methods and emphasizing the link between the mathematical formulations and related physical concepts. 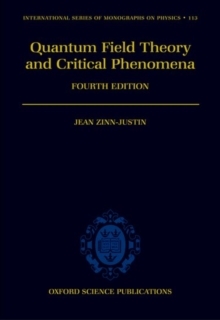 It starts with a general probabilistic description of physics, which encompasses both classical and quantum physics. 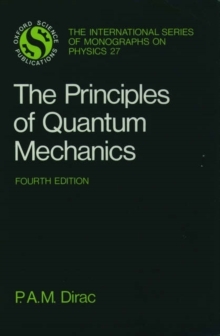 The basic key physical notions are clarified at this point. 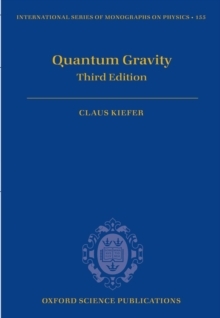 It then introduces operator algebraic methods for quantum theory, and goes on todiscuss the theory of special relativity, scattering theory, and sector theory in this context.